At J&C Lawn Care, we're known for quality and customer service, which is reflected by our 5-star reviews. 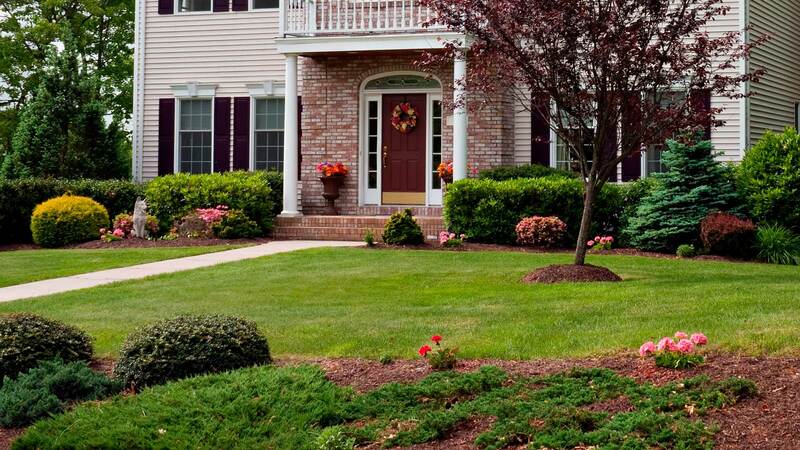 We offer free estimates for our lawn care services, which include mowing, shrub/hedge trimming, mulching, fertilization, weed control, and yard cleanups. Weekly residential lawn service includes mowing, edging, string-trimming, and clean up. Specially formulated fertilizer treatments, with weed control and pre-emergent herbicide applications. 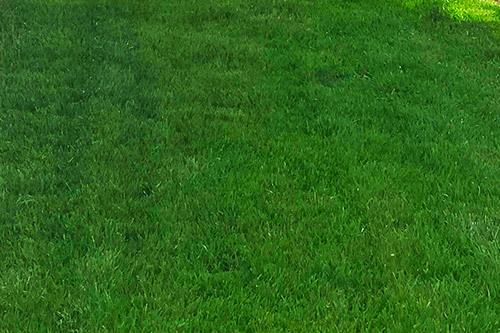 Repair damage and grow a thicker lawn with healthier roots using aeration and overseeding. 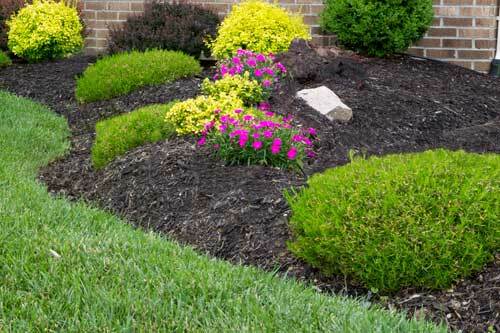 Perfectly manicuring your shrubs, hedges, small trees, and other landscaping with trimming services. Installing both mulch and rock ground covers, popular choices include Cedar Chips and River Rock. Spring cleanups, fall cleanups, and overgrown property cleanups includes a variety of services. Why Choose J&C Lawn Care? We're a local small business in Portland, OR that has proven our services to numerous satisfied clients. We'll let our clients tell you why you should work with us. J&C scheduled me for a quote and showed up when they said they would. My yard is ~22K SQFT, a bit daunting. They worked through and completed the project with better results than I expected. Very professional and hard working guys. 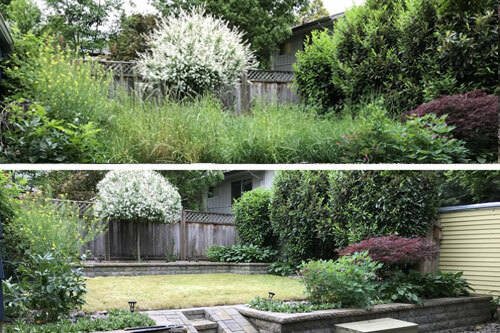 J & C lawn care helped us get our wild yard under control in time for spring. We appreciate how quickly they were able to fit us in and over haul both our front and back yard. It’s so great to come home to a good looking yard! I called a lot of other companies and J&C was the only one who answered. They scheduled me for a quote and showed up when they said they would. Awesome work from a great company. 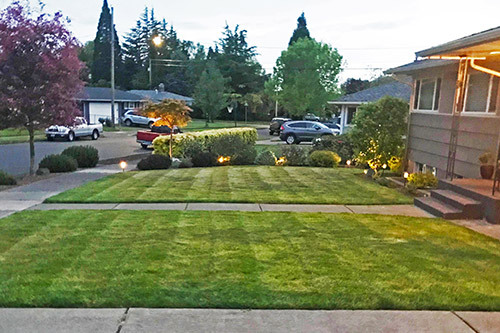 We're J&C Lawn Care in Portland, OR. 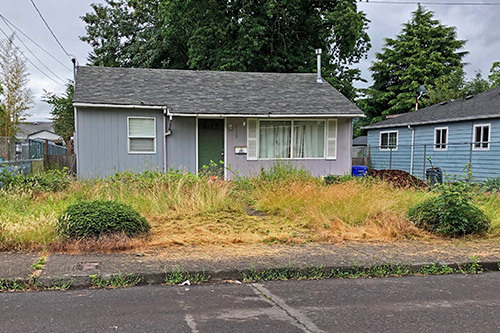 J&C Lawn Care is located in Portland, OR and was founded by Jesus Lemus and Chace Whipps. 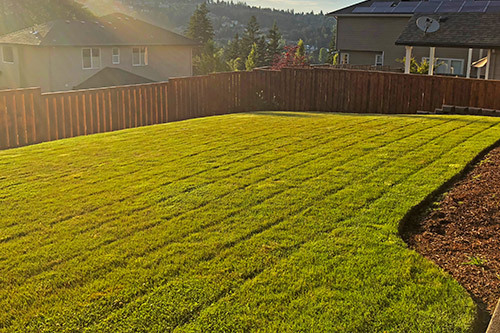 We started this company not only because we loved lawn care and landscaping, but also because we saw a real need for a lawn care company that puts customer service at the forefront. One of the biggest compliments we receive is that we answer our phone (besides the quality of work, of course!). Due to our commitment to customer service, we have quickly built a reputation from referrals and our online reviews. Both founders were born and raised in the Portland area, so we know the community pretty well. 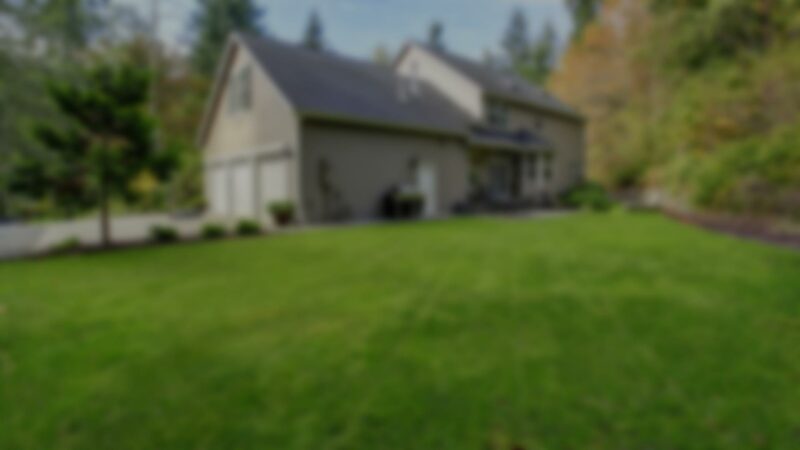 We provide various lawn care services, including mowing, fertilization, landscape trimming, mulching, and yard cleanups. We service most of the Portland, OR area, and concentrate on Happy Valley, Troutdale, Gresham, and other eastern parts of Portland. We provide free estimates for all services we offer. Just give us a call at (971) 284-2035, or fill out a quote form here on our website.